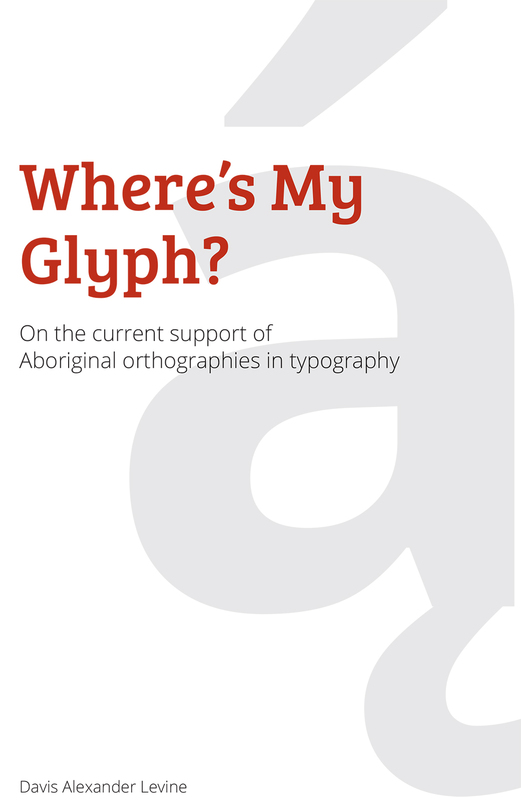 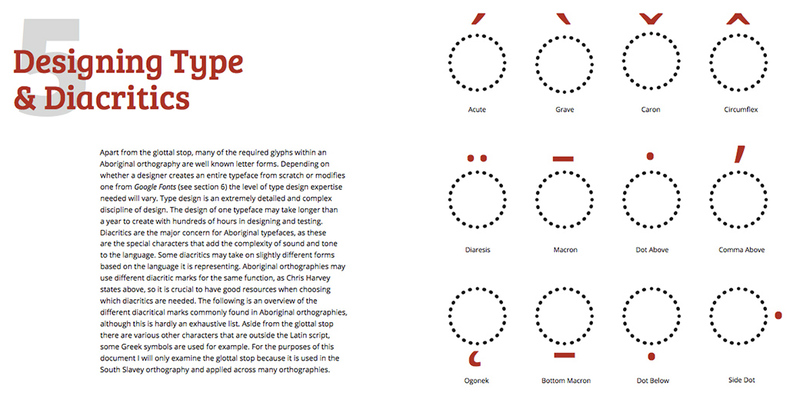 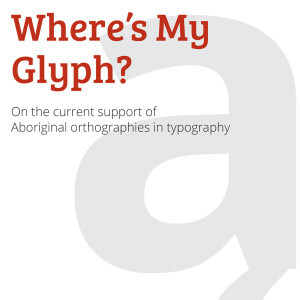 Where’s My Glyph is a research project examining the current limitations in digital typography with regards to Aboriginal orthographies. 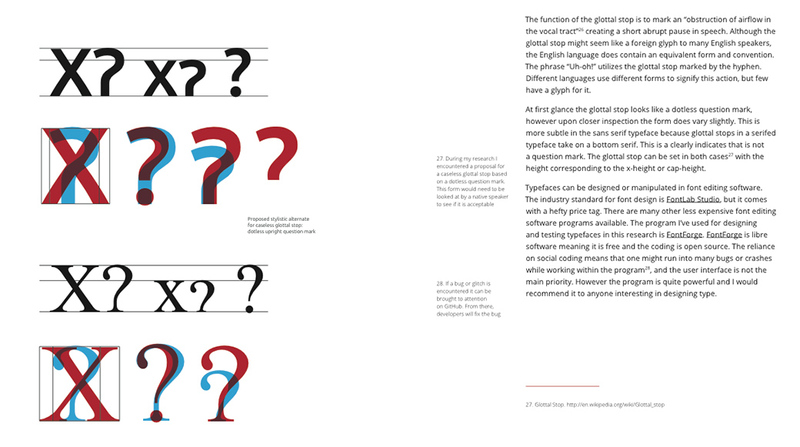 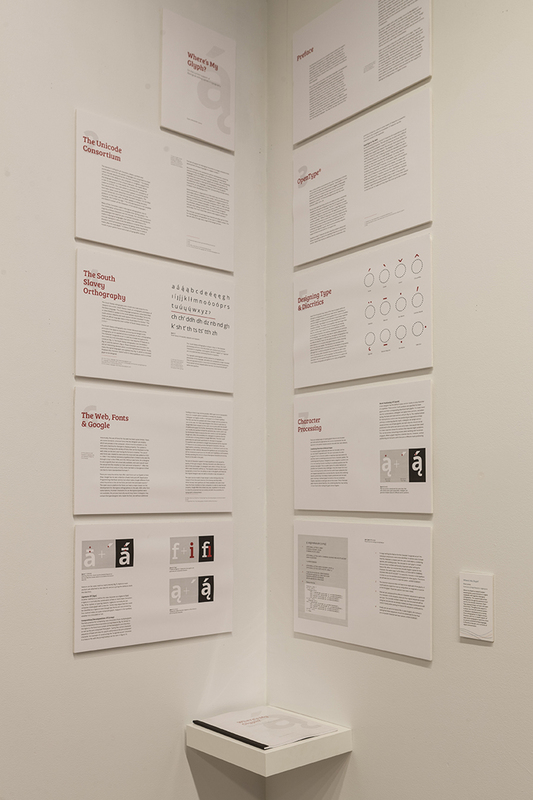 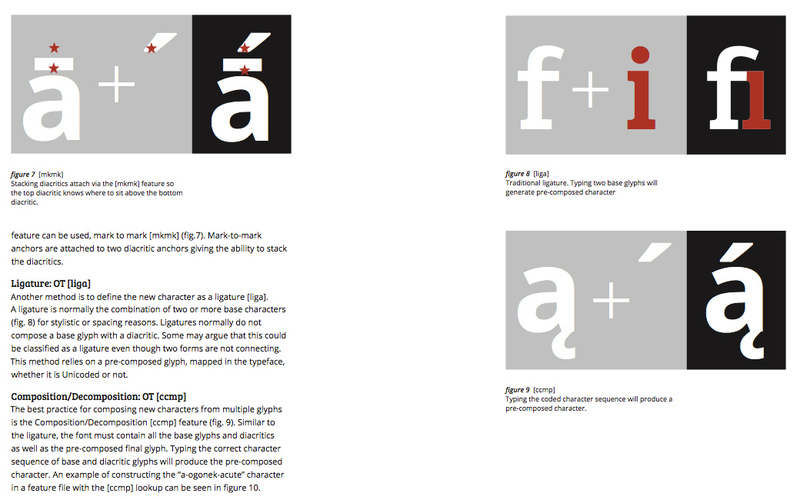 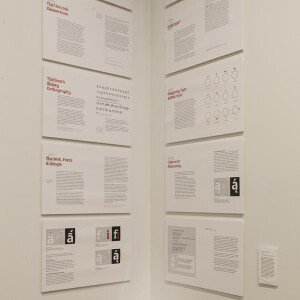 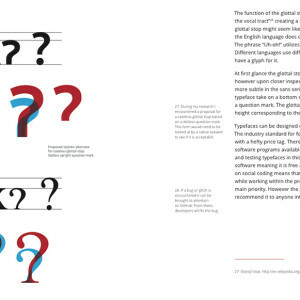 The research looks at font development through the standards developed by the Unicode consortium, OpenType, keyboard design and input, and open source fonts. 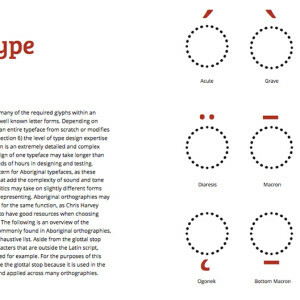 Throughout the research it is shown that there are numerous systemic obstacles in developing and accessing these orthographies in a digital context. 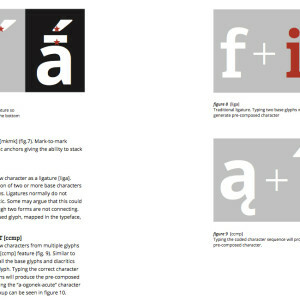 However, with the increased support of open source typography in web fonts, there is a greater potential for these languages to flourish on the web, and in all forms of digital communication.